Weather looks perfect from Western Washington to Baker City for the entire weekend!! See you Friday in Baker City. Beemer or Versys.....see you Friday morning! Boo. Hope it gets fixed. For anybody travelling from the West, thinking they'll hit some legendary curves. Sadly, I'm not gonna make the haul across the state. Got too many fun MC things to do close to home this weekend. 206 and 244 has chip seal. Tomorrow is the big departure day for most of us. Those riding wth my group, leaving the Clearwater Starbucks at 9:00 AM, should be there by 8:50 AM wth a full tank of gas....or at least enough gas to make it to our first gas stop in Pilot Rock...about 85 miles. MrTwister and feistygirl222 like this. 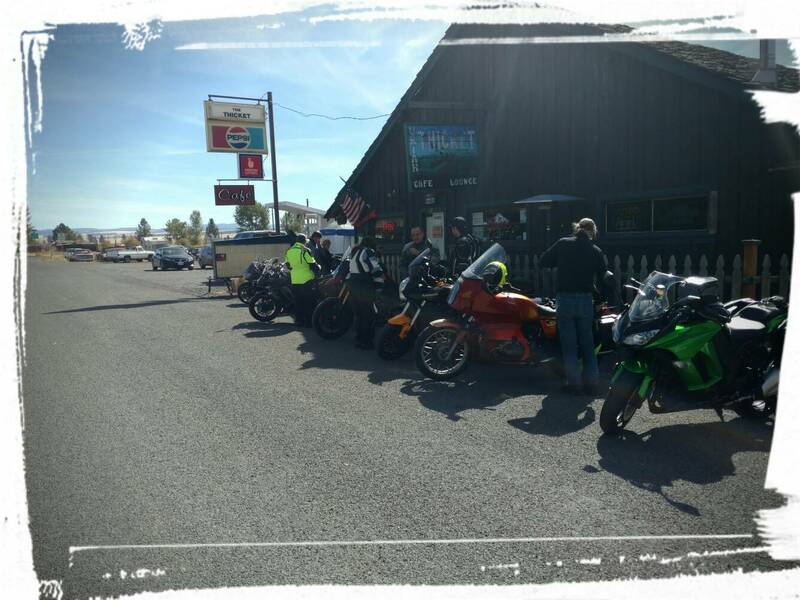 I stopped in Baker today and went and visited some of the Triumph riders at west end parking lot of the Best Western. They are having a 4 day rally.They informed me that they expect 80 plus bikes to show up by Saturday. For those of you that are interested, go over and say "HI". Chris and I Might be stopping by there tomorrow around noon to visit for a bit on our way to Arizona. Riding separately, I and three others ran into the bunch from PNW Moto. 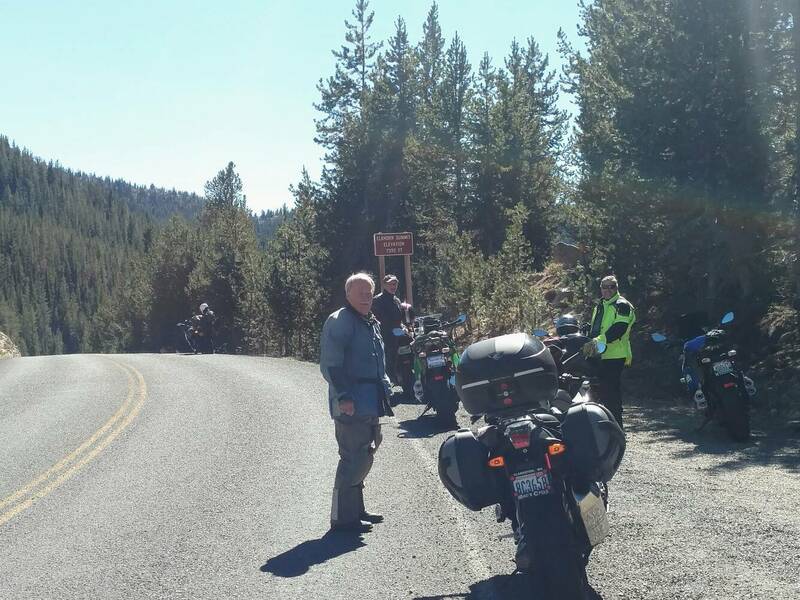 We're on Day-8 of a 9-day ride that orginated in Seattle, went up through BC, over to Alberta, and back down through Montana and Idaho. Now at the Oregon Trail Motel in Baker City. Small world! Candiya and feistygirl222 like this. mcrider007 and feistygirl222 like this. Well damn Marv, I was supposed to be on this weekend trip but changed it to go on a week long trip through the SW. It would of been good to see you. I hope you had a good trip.